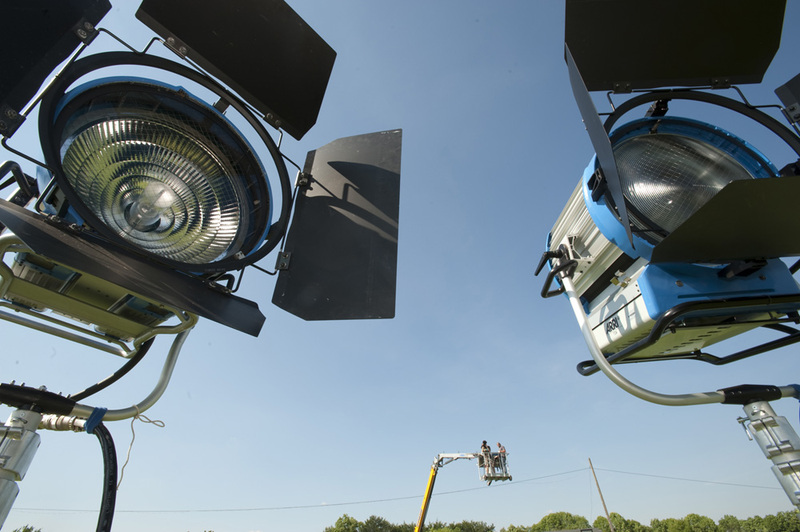 Alvernia Studios is the only studio in the world that owns four 100 kW SoftSun lights (4 pcs -lamps of such power are generally available from hire companies only) and (3 pcs) 250 kW Lightning Strikes. 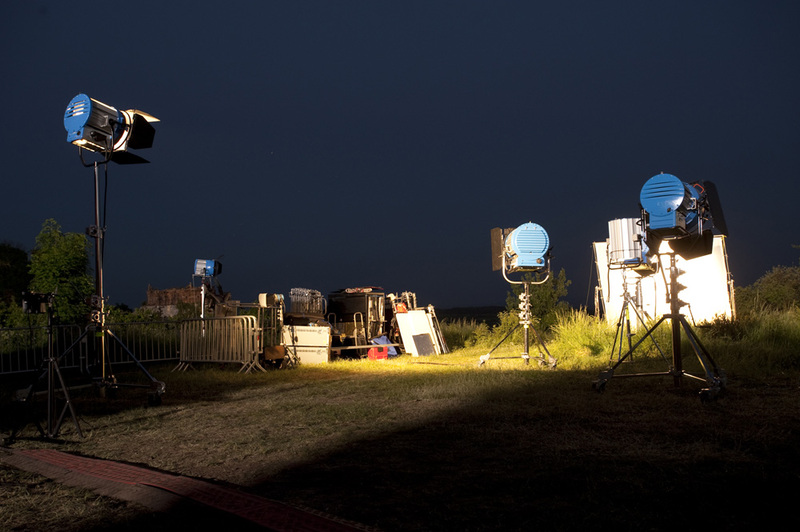 Besides them, we offer a variety of ARRI lamps, tripods, Lighting Controls etc. 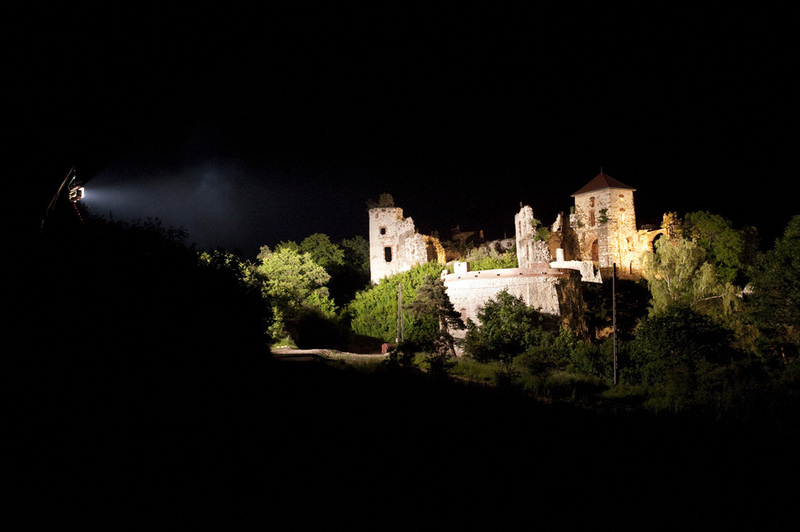 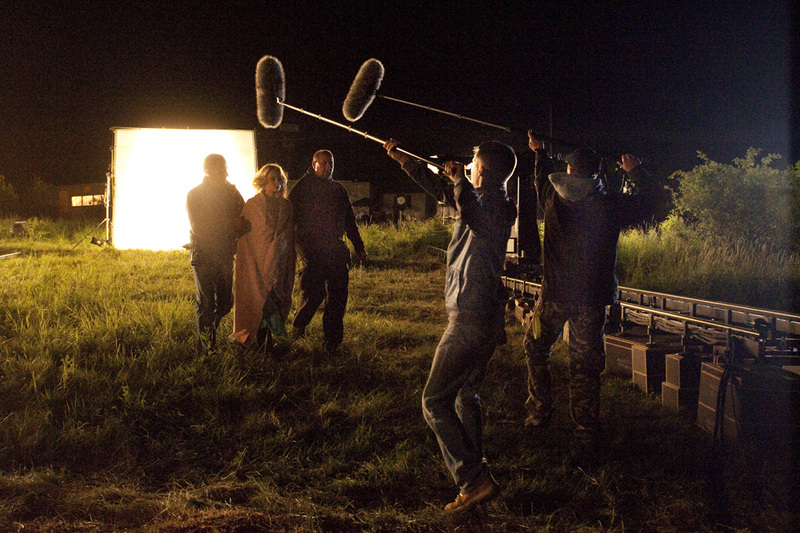 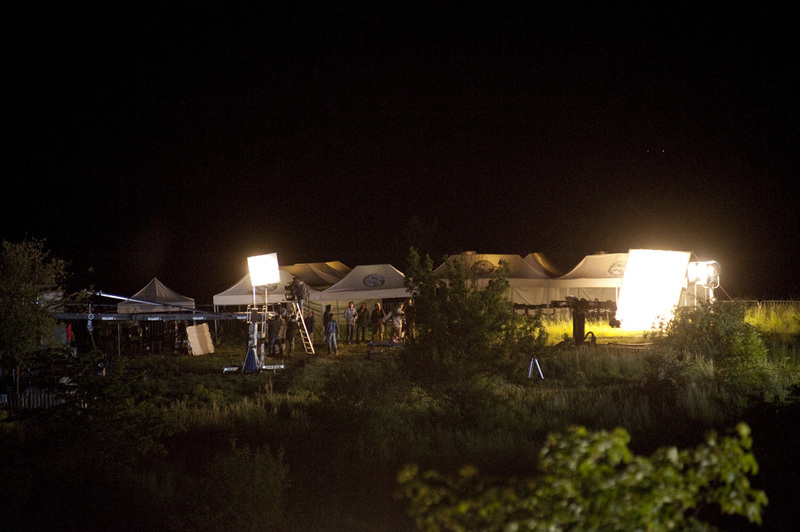 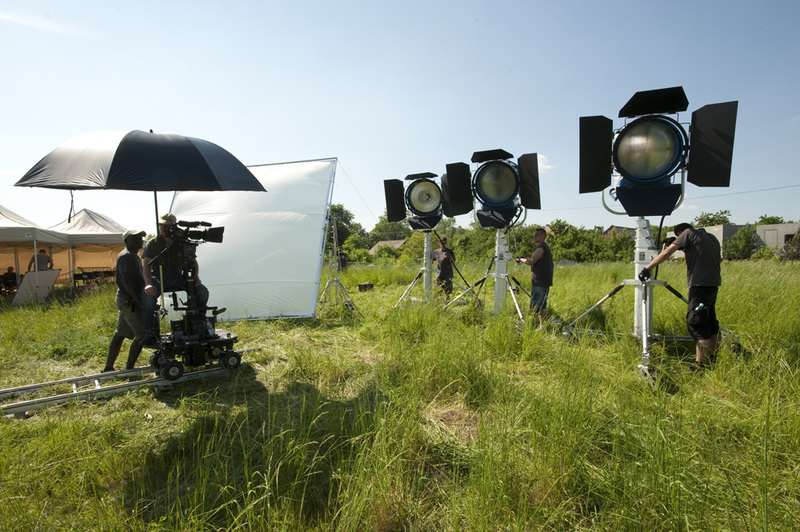 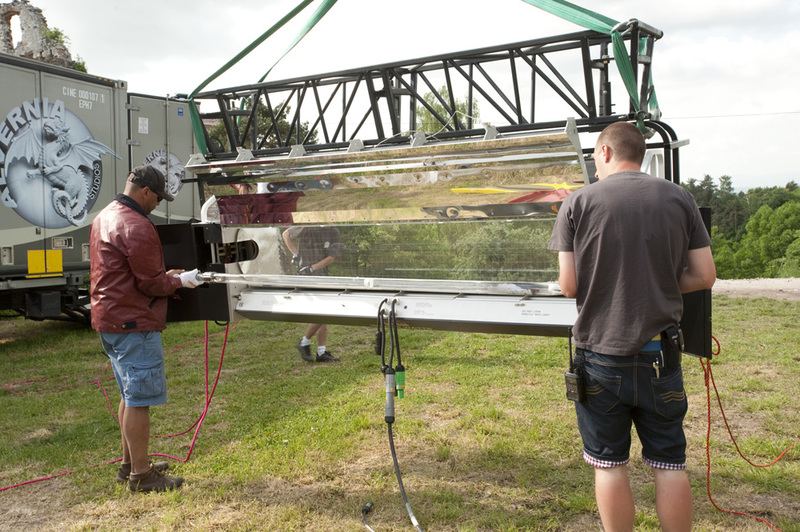 The studio is capable of lighting a set which consumes 1.35 MW of energy in total.